New Year’s Eve is your time to shine! Literally. This year, shine brightly from head to toe when it comes to your outfit – and from beginning to end when it comes to your party. Here’s top 10 ways to add sparkle to anything and everything to your upcoming New Year’s Eve celebration. This easy DIY project adds instant sparkle to champagne bottles for a gorgeous decorative party accessory or favor. 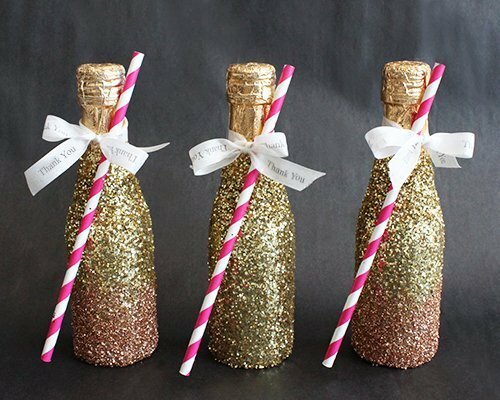 Learn how to make these sparkly gems now at our DIY Gold Glitter Champagne Bottles post. 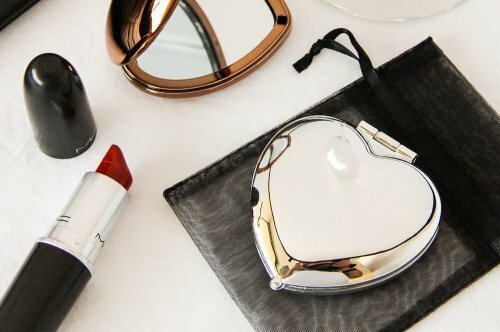 You know that hyper shiny, ultra-glittery eye shadow that you’ve been using sparingly (if at all)? Yeah, time to put that bad boy to use. 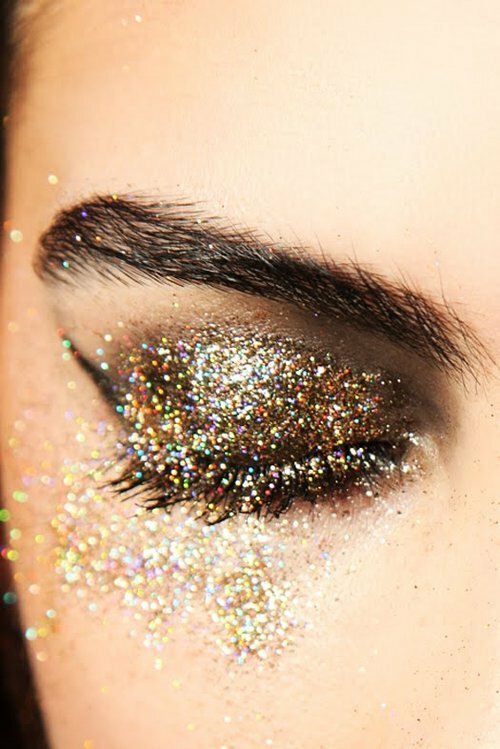 Let it go and get wild when it comes to New Year’s Eve glitter makeup! I mean, it’s called sparklers… pretty self-explanatory, but here we go anyway. 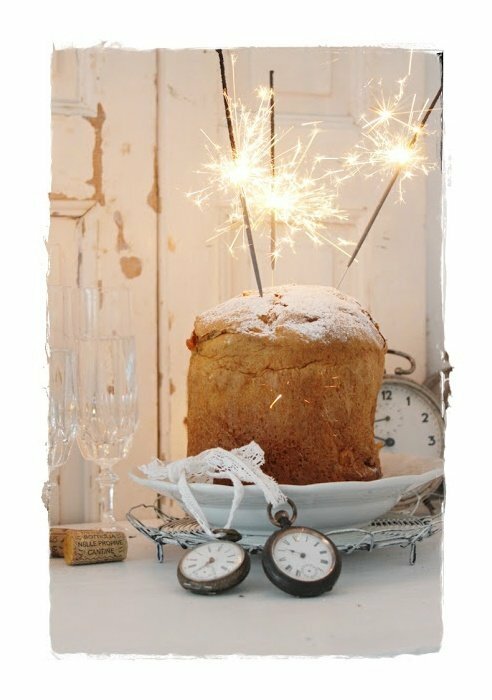 Sparklers are a fabulous way to add instant sparkle to your event. Use as cake toppers or hand out to guests at midnight as a fun way to ring in the new year. 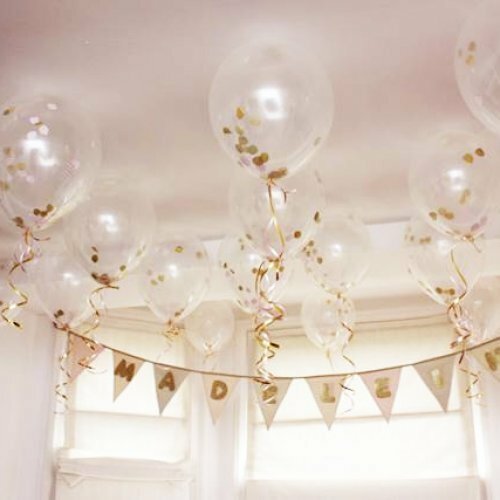 These confetti balloons are filled with metallic pieces of confetti, giving your party added shine – from top to bottom! We can’t get enough of this nail art! 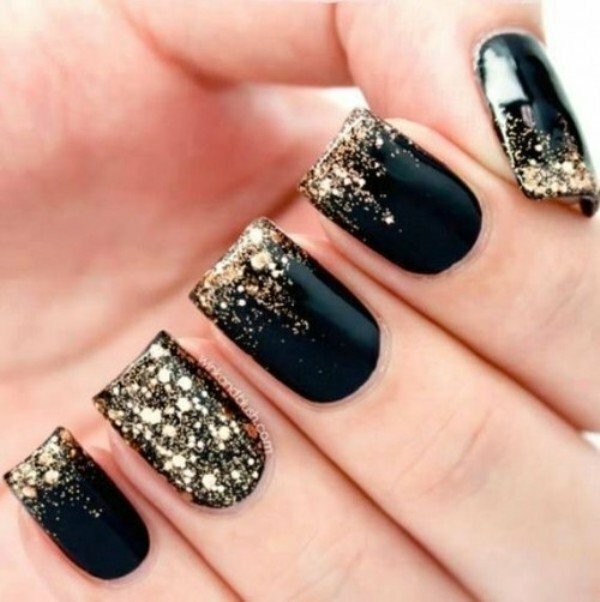 The black base is topped off with gleaming gold glitter for the perfect amount of sparkle. If nails could talk, these nails would be screaming “Happy New Year!”. If you’re hosting a New Year’s Eve party this year, then sparkly details matter. 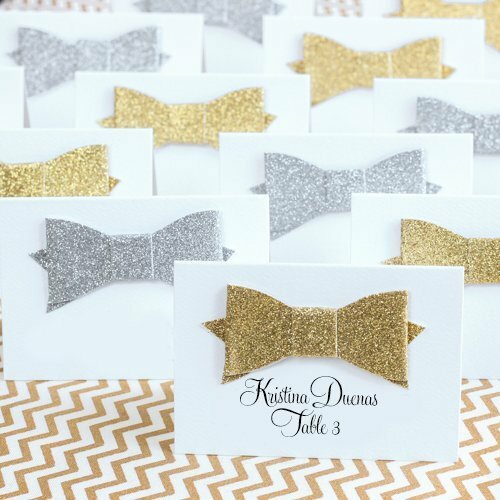 These glitter place cards are an easy way to add just that to your tablescape. When it comes to your perfect New Year’s Eve look, the sparkle doesn’t stop at makeup and nails. 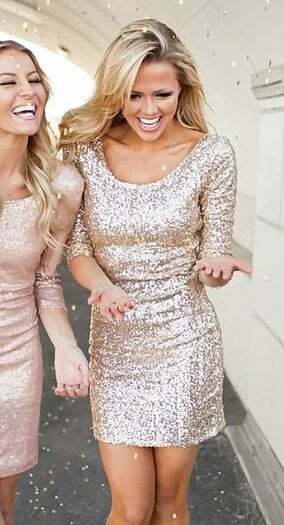 Complete your sparkle-perfect look with a flirty sequined cocktail dress. These glitter stickers are your secret weapon to an all glitter everything New Year’s Eve party. 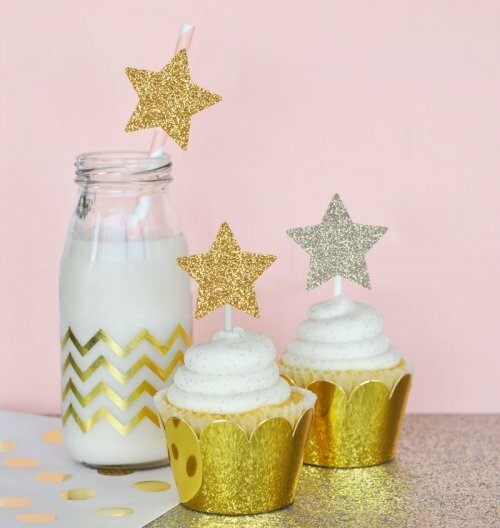 These shiny stickers can be used as cake toppers, straw decorations, and so much more! Don’t leave your shiny cocktail dress hangin’. 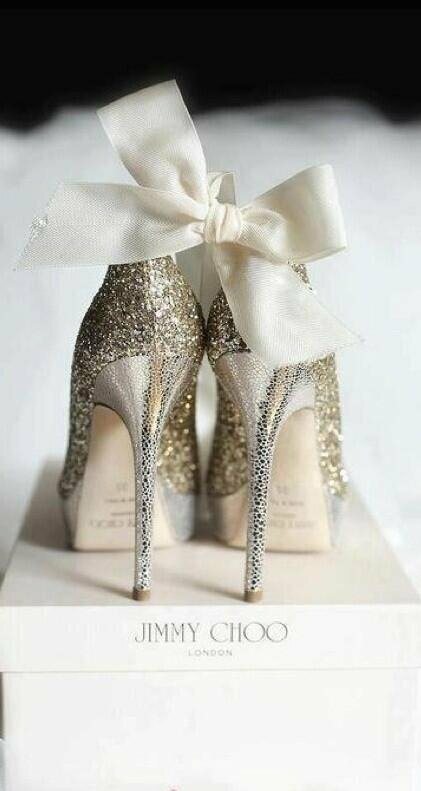 Finish your party look by donning the perfect pair of sparkly shoes. 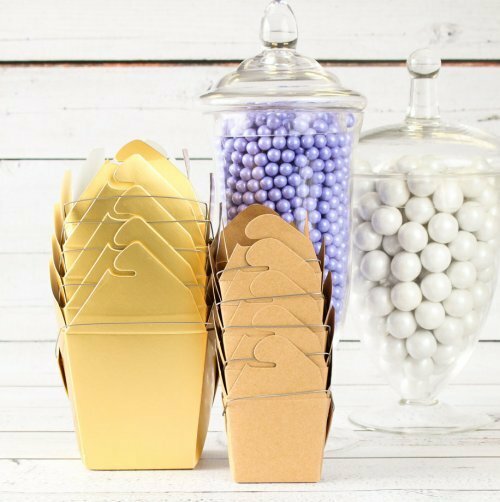 Let your guests take some sparkle home with them via metallic take out boxes as favors. 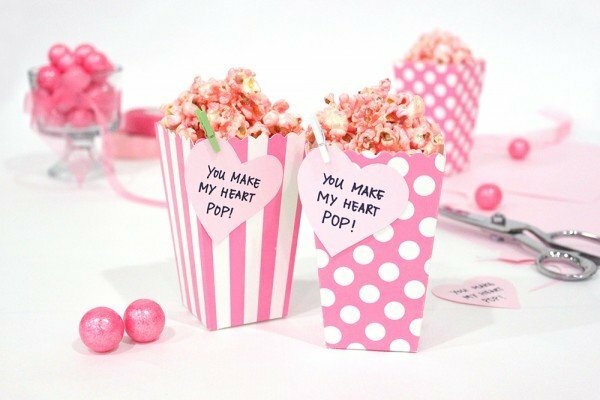 Fill with a homemade treat or let them fill with confetti or dessert bar options.